The New York Post reports on the death of Randell Smith (seen in the above Facebook photo), a U.S. Navy sailor shot in a terrorist attack this week. CHATTANOOGA, Tenn. — Muhammad Youssef Abdulazeez pulled up to his military targets in a rented, silver Mustang convertible, wearing a vest with extra ammunition, wielding at least two long guns – either rifles or shotguns – and a handgun. His once clean-shaven face was covered with a bushy beard. A short time later, four Marines lay dead. 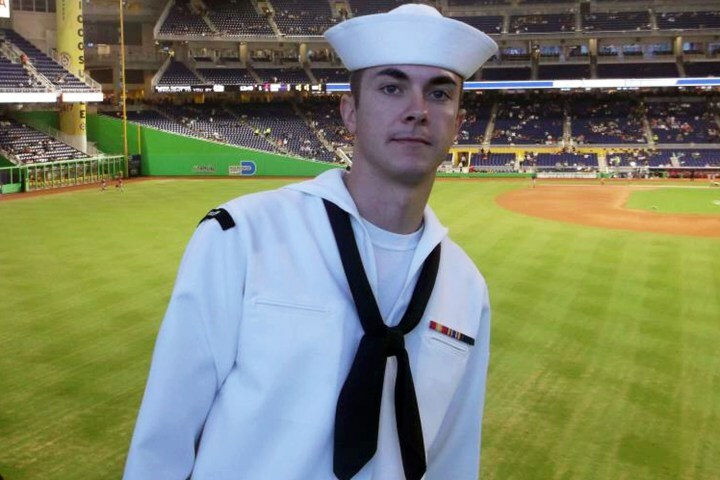 A sailor who was seriously injured died Saturday. The image of Abdulazeez described by investigators doesn’t square with the seemingly pedestrian suburban man described by neighbors and classmates: A clean-cut wrestler, the brother of a tennis player, the son of parents who drove no-frills cars. A man who played with the neighborhood kids growing up, gave a lift to a neighbor who became stranded in a snowstorm. The 24-year-old Kuwait-born man opened fire on two U.S. military sites in Chattanooga in an attack that left four Marines dead at the scene and a sailor who succumbed to his injuries later. 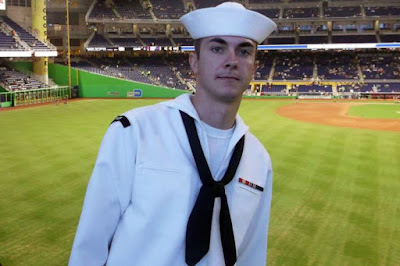 ...The death of Navy Petty Officer 2nd Class Randall Smith, a reservist serving on active duty at the Chattanooga center, was announced Saturday by the Navy.